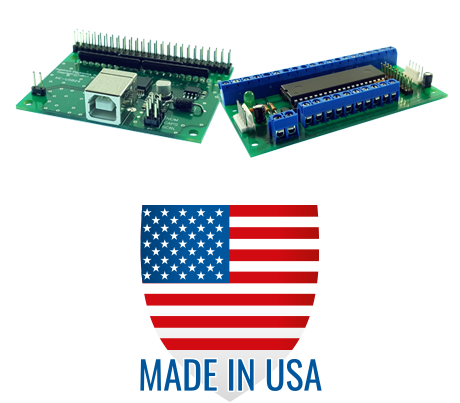 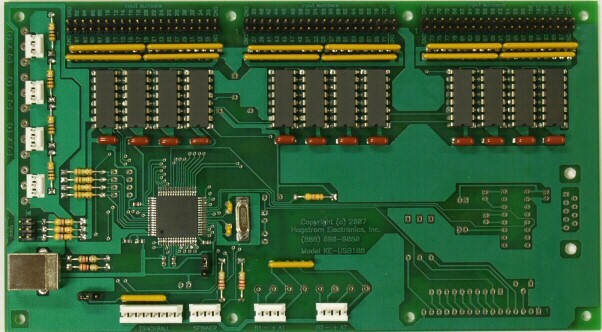 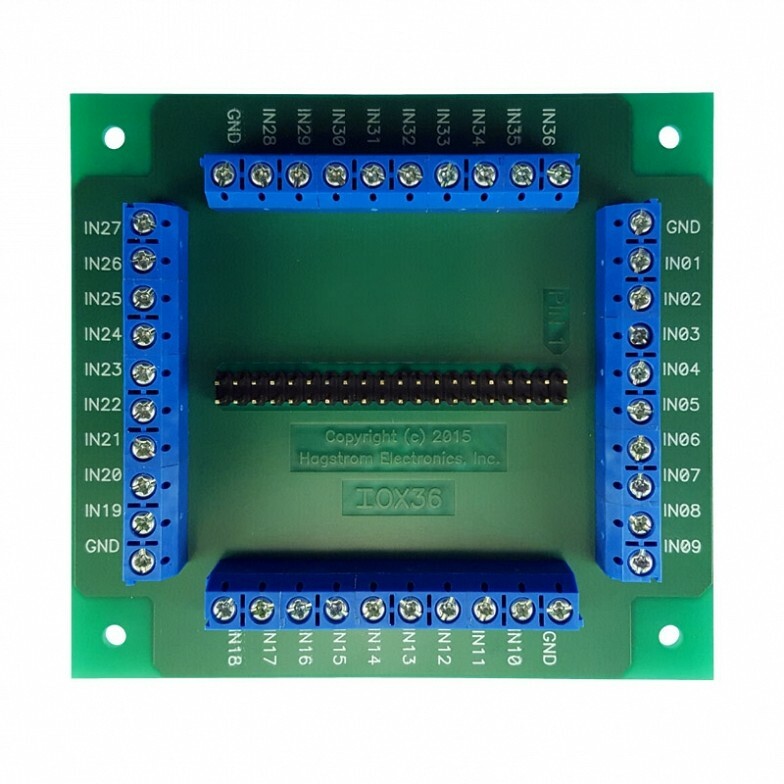 Breakout board for KE-USB108, KE72, KE-USB36, and KE-USB36FS Keyboard Encoders. 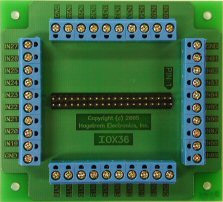 Includes ribbon cable to attach from the keyboard encoder header to the IOX36. 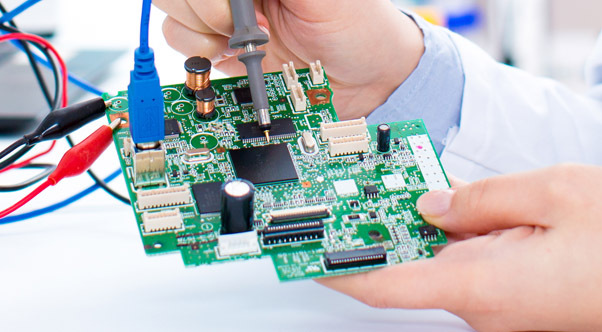 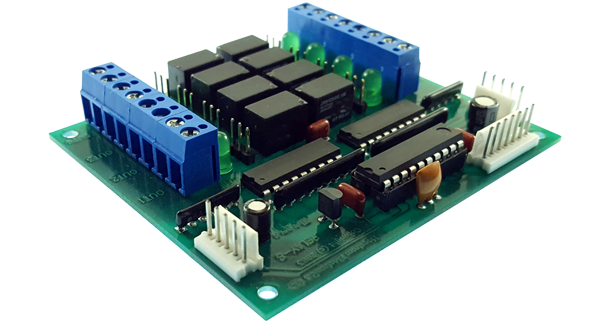 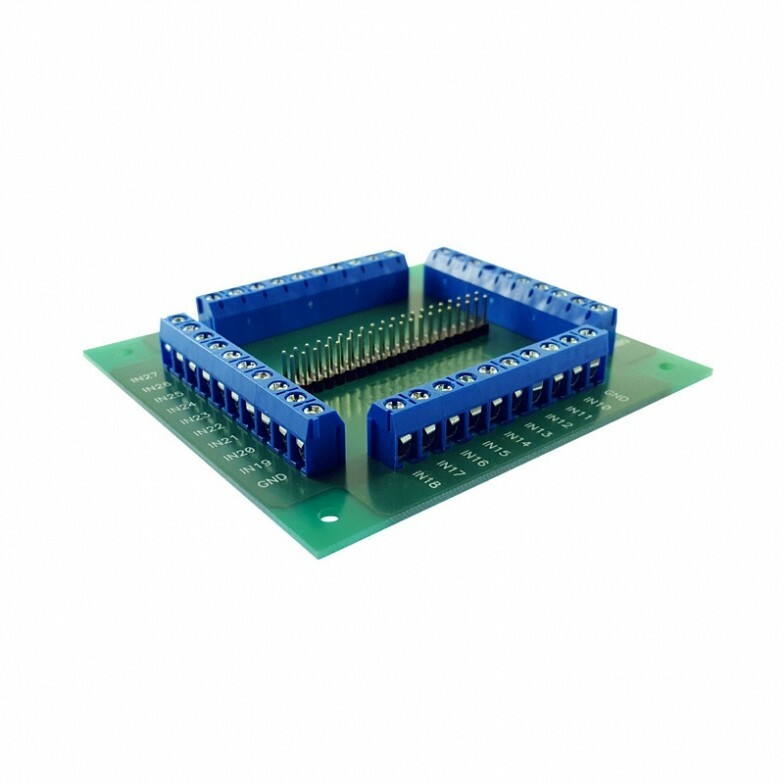 Provides a convenient screw terminal for each of the 36 inputs on the KE-USB36 and KE-USB36FS input header, or 36 inputs from one of the KE72 or KE-USB108 switch input headers.